Corresponding RAS Member, Dr., Prof., Laureate of USSR State Prize was the first director of the institute. The scope of scientific researches: the circuit simulation of VLSI. He developed the theoretical foundations of optimal design of electrical circuits, of VLSI statistical simulations, of LSI layout synthesis, of VLSI digital device synthesis, of building VLSI CAD. 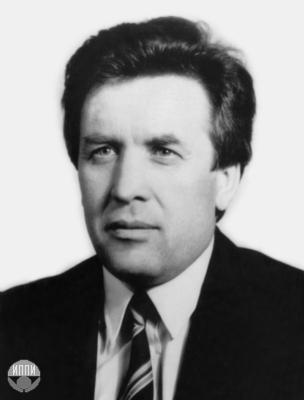 From 1989 to 1992 Academician of RAS, Dr., Prof., Laureate of Lenin Prize, Laureate of Russian Federation State Prize, Laureate of Azerbaijan State Prize, Kamil Valiev (1931-2010) fulfilled the duties of director of institue. Kamil Valiev is specialist in scope of condensed state physics, of applied technological problems of creation of micro- and nanoelctronis devices, of physical foundations of quantum informatics. The scope of scientific researches: magnetic resonance spectroscopy of condense medium, spectroscopy of combined and Rayleigh scattering and infrared absorption of light in liquids, devices of micro- and nanoelctronis, physics of microelectronic technologies, quantum informatics, devices and principles of creation of quantum computers. 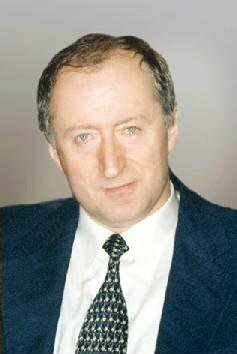 From 1992 to present time Alexander Stempkovsky, Academician of RAS, Dr., Prof., Laureate of Russian Federation State Prize manages the institute. A. Stempkovsky is specialist in scope of development of CAD systems for micro- and nanoelectronics. The scope of scientific researches includes also development of effective methods of analyses and optimization of digital VLSI of nanometric range, development of new architectures of high-performance computation systems for solution of various classes of tasks.